The characters from As the Reels Turn are back with as the Reels Turn 2, a sequel in the series of i-Slots from Rival. 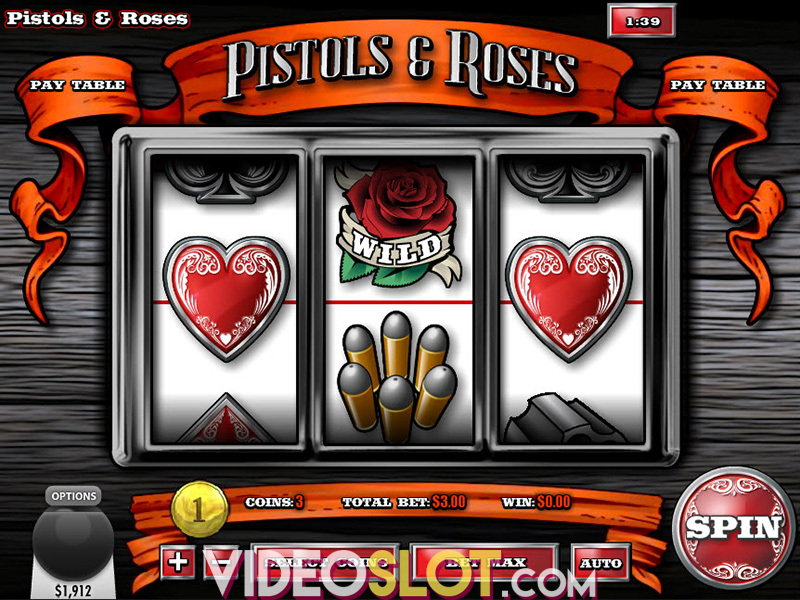 In this video slot game, players will enjoy the action of 15 paylines and will benefit from low bet amounts, starting at just $0.01 per payline. The symbols seen in this version are similar to the original game and include wine, lobsters, Jamie, Vanessa, Rex and a confidential letter. Watch for the El Paradiso logo as this is the most valuable symbol in the game. 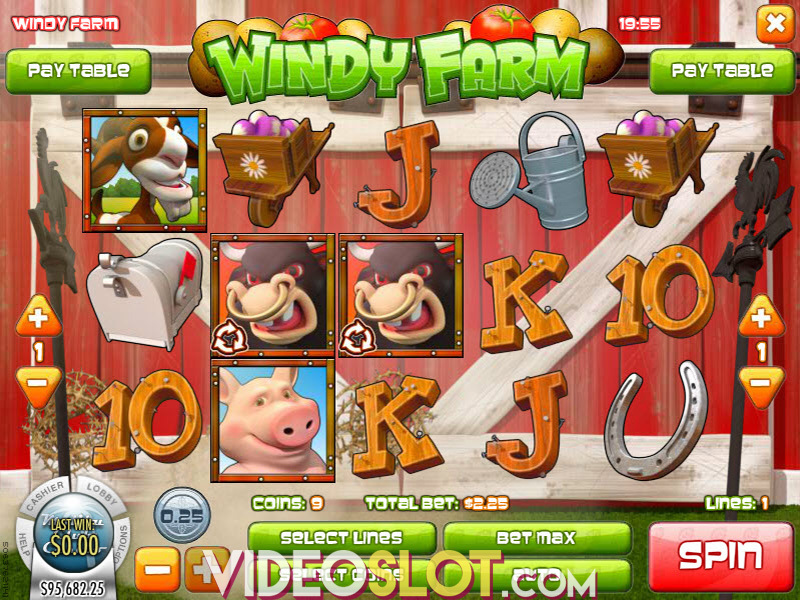 With this slot, there are four scatter symbols and each has their own bonus game. The first is a Chip Bonus, which is triggered with three Bonus chips anywhere on the reels. The goal is to help Matt find the fake chips by choosing the real ones. Collect prizes as more real chips are discovered. Three Advance to the Next Scene scatters will progress the storyline and take players to a new scene where the story will progress. By clicking on the Game Map icon, players can check their progress and some of the scenes will offer bonus games. These include the Sal and Val Bonus Round and the Reel of Fortune, with the latter being played before scenes 2, 3 and 4. Getting three or more Danny symbols will trigger the Danny Bonus where players will simply choose which one of Danny’s characters would be most enjoyed by the audience. The more popular characters will win larger instant wins. The final bonus is the Ivan the Fish bonus and this is triggered with three scattered fish anywhere on the reels. This will start the free spin round, where 10 spins are offered and all payouts will be tripled. As the Reels Turn 2 is a nice sequel and will allow players to enjoy the characters they already know from the first game. With this second game in the series, players will enjoy more bonus rounds and better payouts. The base game jackpot is the same and there is no progressive, but the bonus rounds will trigger often and will surely add nice wins to the balance. Where to Play As the Reels Turn 2?